ONLY $69.99 with SUPERIOR SUPPORT AND FREE SHIPPING! OUR SPY PENS ARE FULLY TESTED AND LOADED WITH A SAMPLE UNDERCOVER VIDEO BEFORE WE SHIP IT TO YOU! Introducing the Pen Video Cam camcorder combo. The Ideal tool for "body worn" instant covert video/audio recording. You can wear this pen in your shirt pocket (or clip it to a blouse) for concealed recording. WANT TO EARN MONEY? 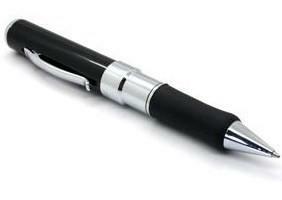 We will include access to how to earn excellent money using this video spy pen camera! Rechargeable Digital Pin-hole Spy Camera + USB Drive Disguised as Working Pen! USB DRIVE TOO! Doubles as a perfectly working pen USB flash/jump drive to transfer sensitive computer files to your hidden pen drive. Perfect for recording at dissatisfactory customer service counters. 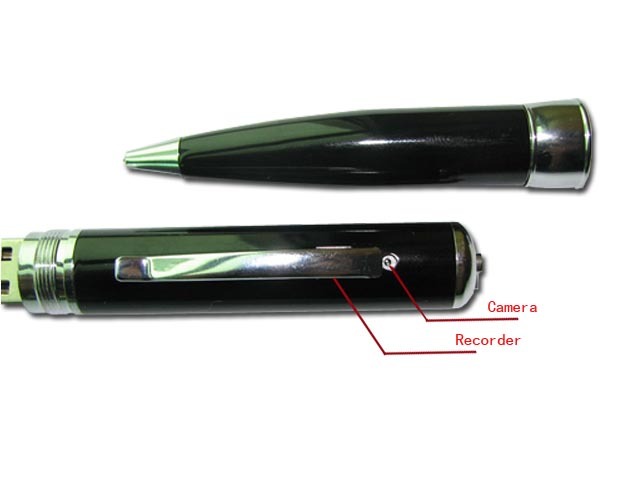 Get your undercover covert assignment completed with this awesome video pen camcorder with audio. Sitting in your shirt pocket, standing in the pen cup or lying on the desk . . . no-one will ever notice as you secretly capture their every move. The built in recorder stores the video until it is ready to be downloaded to a computer via USB, and with plenty of memory you'll get 2-5 hours of recording time. All video is captured with audio making this the perfect tool for recording confessions, secret rendezvous, or interviews. 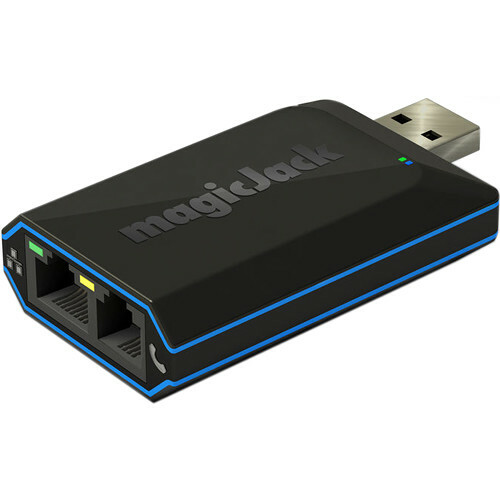 You can also use the device as a common "flash drive" to transport important files around safely. 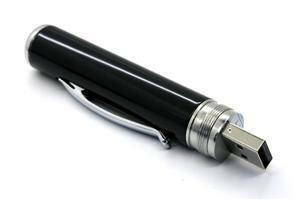 The pen itself is an attractive writing instrument with a gloss black finish on the main body. 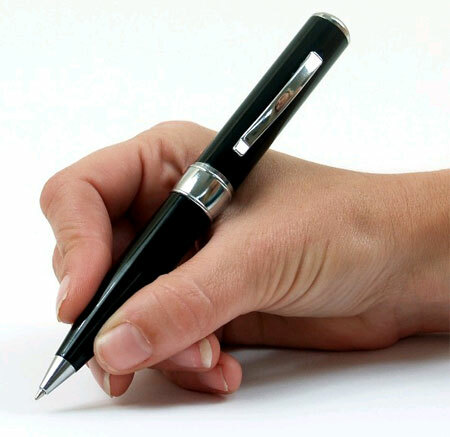 Notify me of updates to SPY PEN WITH VIDEO CAMERA, Pretested!